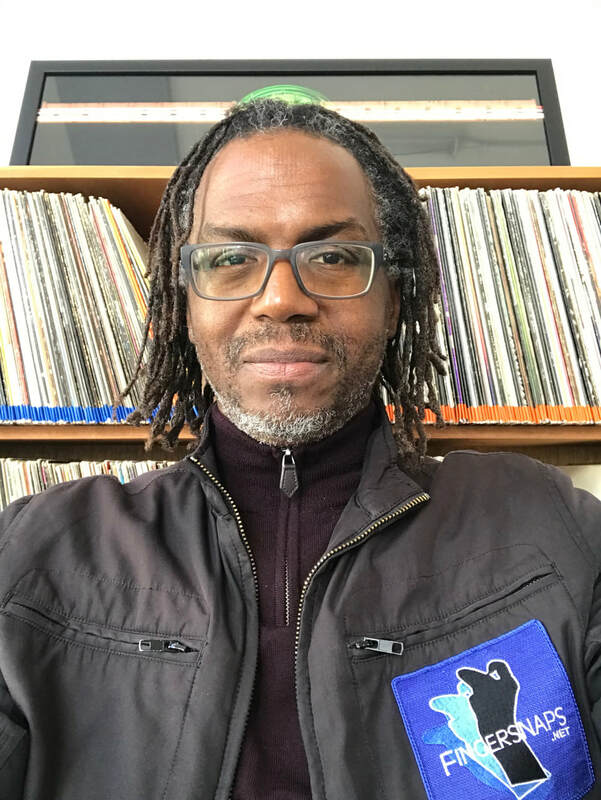 ​Fingersnaps Media Arts in the heart & soul of the Mission District in San Francisco, envisioned and founded by DJ Lamont. 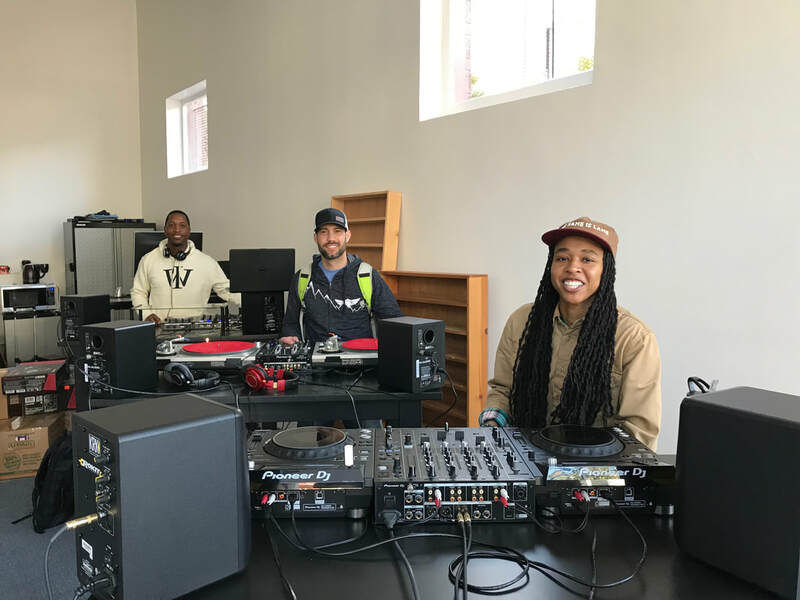 Fingersnaps Media Arts is an educational and artistic space to converge and partake in exploring ones passion; Learn to DJ, Record A Mix, Formal Talks, Workshops & Symposiums, DJ Entertainment Services, DJ Memberships, Artist Presentations , Community Gatherings, and Lite-Relevant Retail. The mission, the impetus of Fingersnaps Media Arts; Create. Educate. Be Inspired!